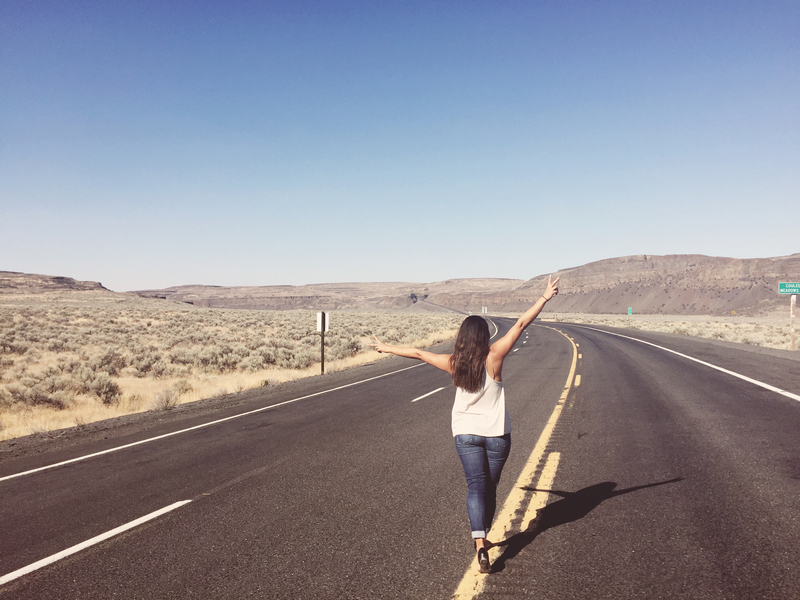 There is something inherently rewarding about a good old fashioned road trip. I’ve lost count of the number of road trips that Chris and I have taken together. We chased the sunset on trips across Washington state, battled the wind and rain on our motorcycle rides through South Korea, got lost on the back country roads of Costa Brava, and even fought through a sand and ash storm in Iceland. I’m absolutely enamored with road trips. From blasting the oldies on the radio to fueling up on sugary doughnuts and cheap gas station coffee, some of my favorite memories are from moments together in the car. As a storyteller, road trips are like an unwritten book. You are at the helm of your adventure and the destination is up to you. The best part is filling up the pages with unplanned stops, tales of exploration, and even stories of misfortune and danger. Now that we have a baby, Chris and I find ourselves leaning into road trips instead of plane travel. Driving to a destination allows us to travel at our own pace and pack more than we would if we were flying. We also have the added bonus of not having to worry about bothering other passengers if our little guy gets fussy. 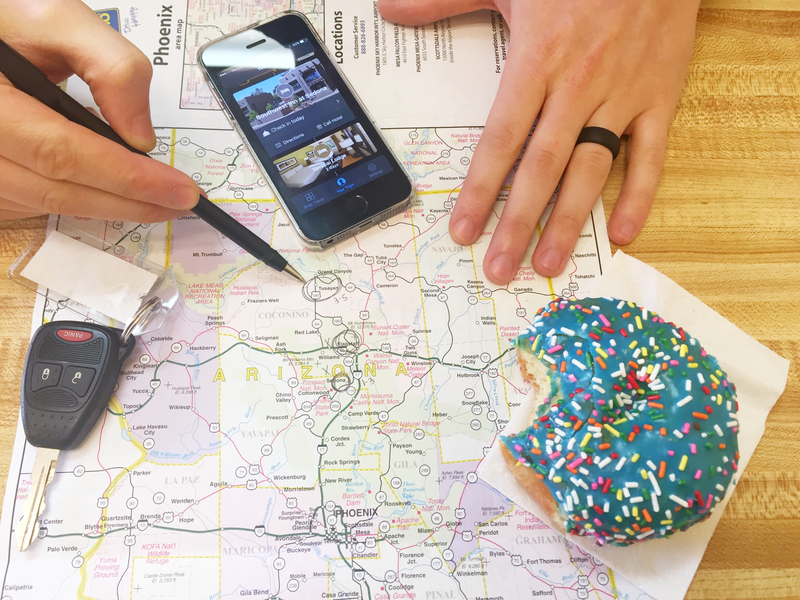 In fact, we have multiple road trips planned this summer and we can’t wait to show Holden the ins and outs of road tripping (like the mandatory doughnuts). As perpetual travelers, we are enrolled in numerous travel rewards programs. When it comes to booking flights, airfare, and car rentals, we are more than covered, however we had yet to find a rewards program that worked for gas. That is, until now. We’d like to introduce you to Shell and the *Fuel Rewards® Program. What is the Fuel Rewards program? We’re glad you asked. We recently teamed up with Shell in order to bring more savings to you, our readers, and any other avid road trippers out there. In brief, the Fuel Rewards program allows you to save more at the pump so that you can go farther on your trip. That means more adventures, more road trips, and more doughnuts! In essence, we get to do even more of what we love. And Shell is showing its loyal customers love by rewarding us with extra savings at the pump. Fuel Rewards savings stacks up fast. You’ll be able to earn Fuel Rewards savings on everyday purchases like groceries, dining out, and even when shopping online. For example, you can earn an extra 10¢/gallon for every fifty dollars spent at participating restaurants. As with most rewards program, the Fuel Rewards program is composed of a tier system. Typically, consumers will need to spend a certain amount of money or book a certain amount of hotels/cars/flights to raise their status. And the higher the status, the better the savings. 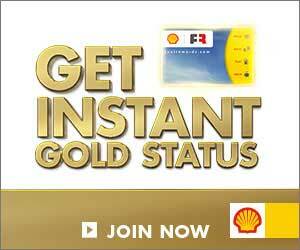 The Fuel Rewards program offers its gold status members 5¢ off every gallon (up to 20 gallons/visit). And to show their appreciation to their loyal customers, anyone who signs up for the Fuel Rewards program before the end of the year is upgraded to Instant Gold Status. That means that immediately upon signing up for the Fuel Rewards program, you will start saving 5¢ per gallon. You basically “level up” for free! And maintaining gold status is easy. Simply fill your tank at a participating Shell station at least six times during your first three months. That’s only twice a month! Fuel rewards savings can add up quickly, especially for those that travel as often as we do. Let’s do a quick break down. For signing up before the end of the year, you’ll immediately earn 5¢/ gallon. Then, if you dine out at participating restaurants you’ll add an additional 10¢ off on your next fill up. Combine that with 15¢ off for qualifying online purchases and another 20¢/gallon for booking a family vacation. That leaves you with a whopping 50¢ off your next visit to the pump. Just think about all of the Fuel Rewards savings you’ll acquire by booking travel alone. If you book your entire trip (flight, hotel, rental car) through the Fuel Rewards booking page. Before you know it, trips to your local Shell station will basically pay for themselves. And the money saved will literally allow you to travel farther. Your savings on gas can go towards nice meals, extra days at theme parks, or extending your trip all together. The possibilities are endless. To sign up for the Fuel Rewards program, simply click here and fill out your information. You can even link a card to earn more savings on your everyday purchases. Watch your Fuel Rewards savings add up. It’s now our personal goal to see how much we can save at the pump. If we can get our total down to 50¢ a gallon, we might treat ourselves to a date night (grandparents, you’re on baby duty). Where will your Fuel Rewards take you? Let us know in the comment section below. that fuel rewards program sounds great, especially for frequent road adventurers. 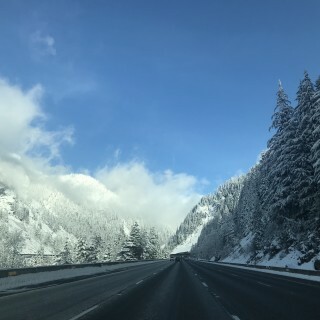 It’s always great to travel by car because, even if it takes longer in some cases, you have the freedom of stopping where you want and when you want and to take the route you want.